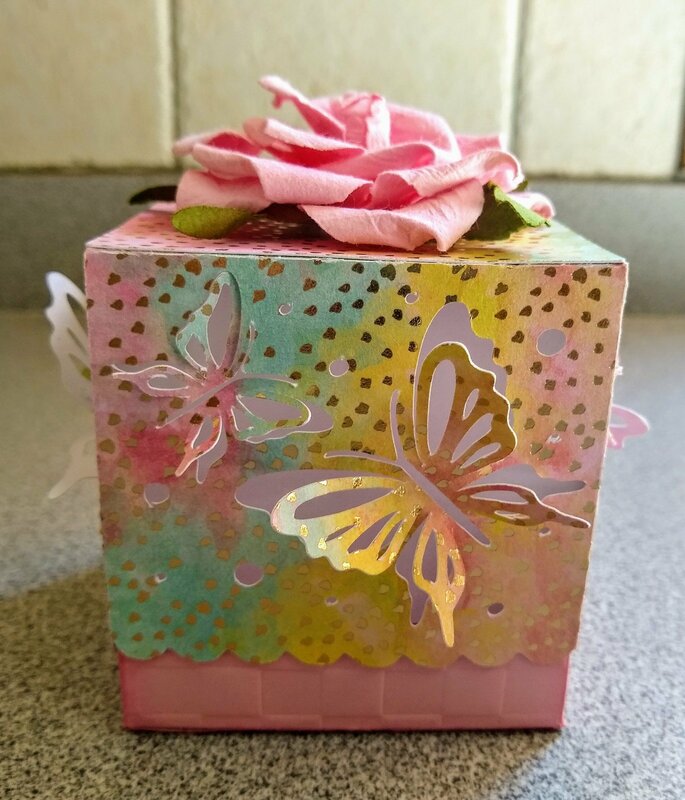 You will be making this pretty butterfly box with your Scan-N-Cut in this first of many classes. You will need to download a free SVG file for the pattern, available on our website under "Products". How fun it will be! Click for class sign-up form.